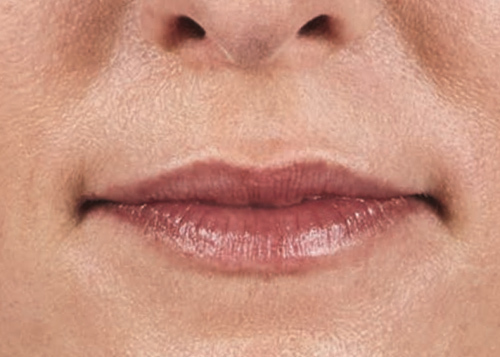 Juvederm – Brooks Dental Associates, Inc. Create a more youthful appearance! 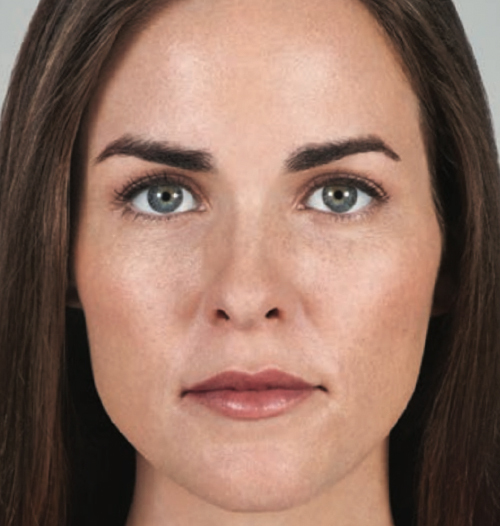 Juvederm instantly adds volume to create a more youthful appearance for up to two years with optimal treatment. 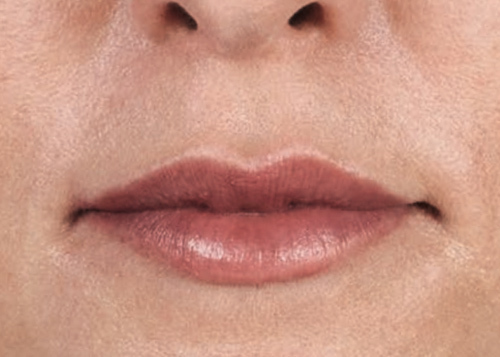 Juvederm injectable gel is for the cheek area to correct age-related volume, facial tissue for the correction of moderate to severe facial wrinkles and folds, and the lips and perioral area for lip augmentation. Lift, smooth, or plump your way to subtle results that last. 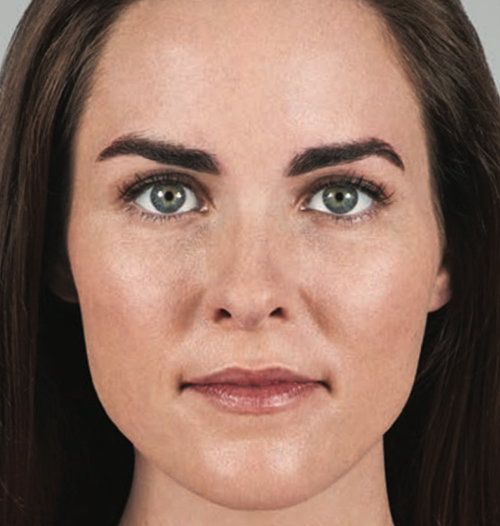 Watch this video to see exciting results of patients who wanted to replenish the fullness of facial features that the years depleted.